How does the shop owner get the artwork? Hi. Once the customer has designed and saved their product, how does the shop owner then print that product? Does it show up as a PDF in the admin area? Also can the colour choices for text be limited, e.g. if I only want black and white? 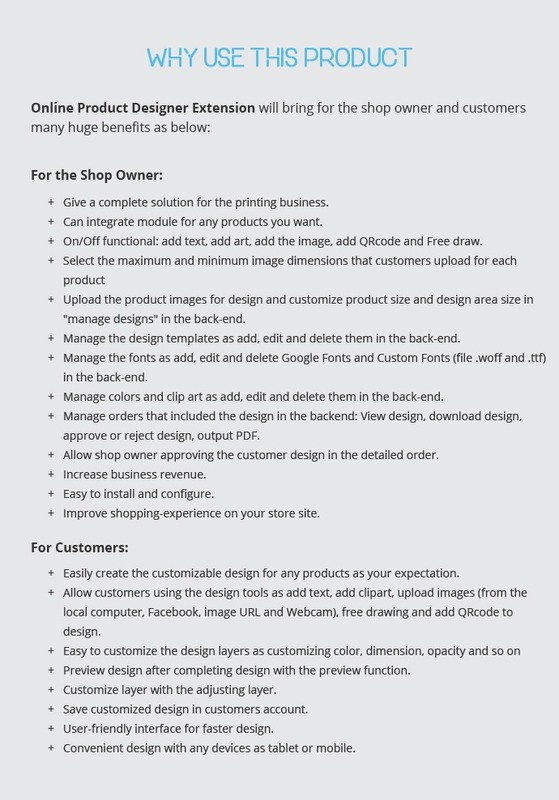 "Once the customer has designed and saved their product, how does the shop owner then print that product?" => You go admin back-end and Menu Productdesign, it will show all information of you. "Does it show up as a PDF in the admin area?" => Our extension don't support PDF file, it support JPG file. "Also can the colour choices for text be limited, e.g. if I only want black and white?" 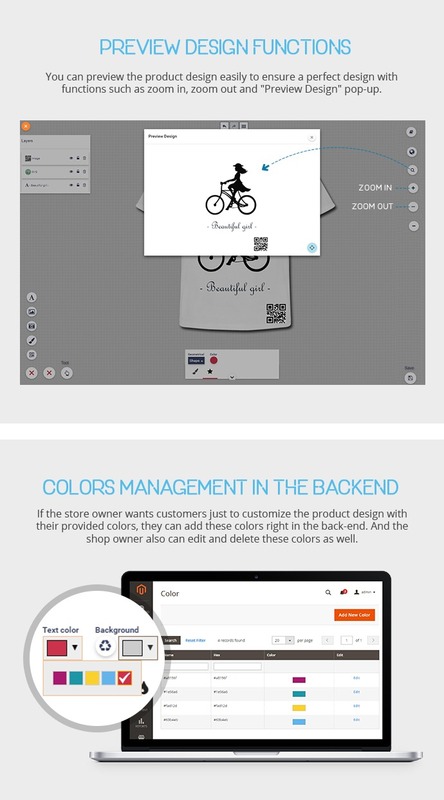 => In back-end, you can choose many colors. Hope you feel satisfied with my answer. 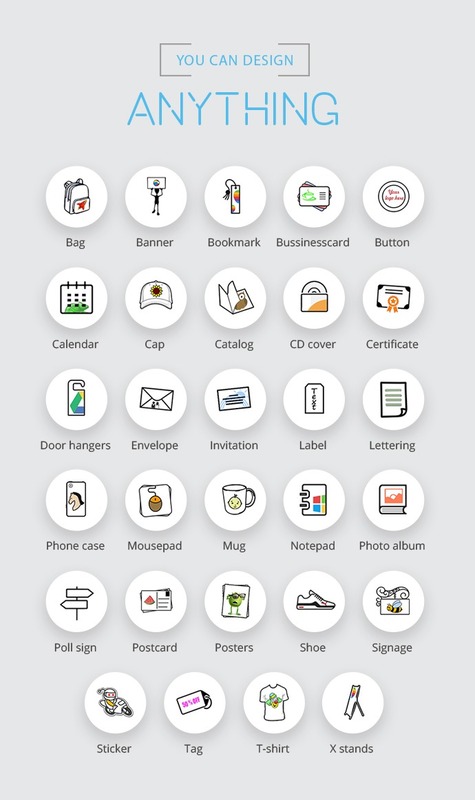 Is it possible to create a A4 canvas, so the customer creates an A4 with an uploaded image and text (in smaller preview size), and we get the full A4 image (in the admin), so we only have to open the image and print it? I tried your admin demo, but I don't see the raw images uploaded, or a full / big preview size. When I click the order number inside "Manage designs customer" , I get an access denied error. I am Janet, happy to answer your questions. 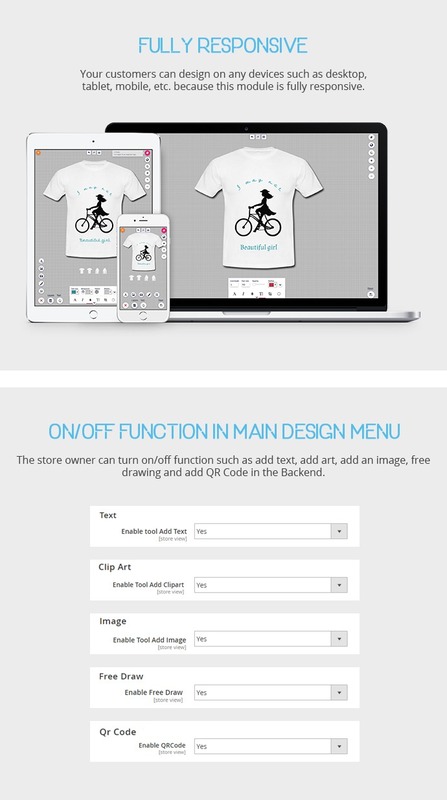 In currency version, our products don't create a A4 canvas, our developer will try our best to release on new version. We also checked our admin demo, it is still working fine. You can check it again. Can you give me an e-mail when this happens (A4 canvas output) ? I will be very interested in this extension if this function is added. 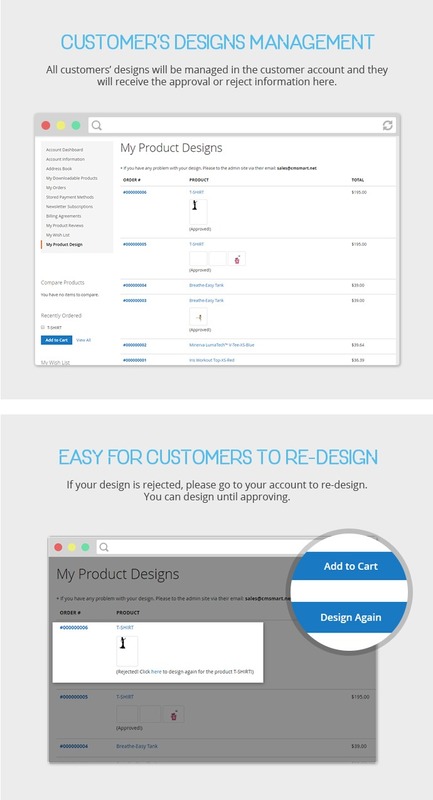 How to create a new product and design it in the backend. There is no manual ?? 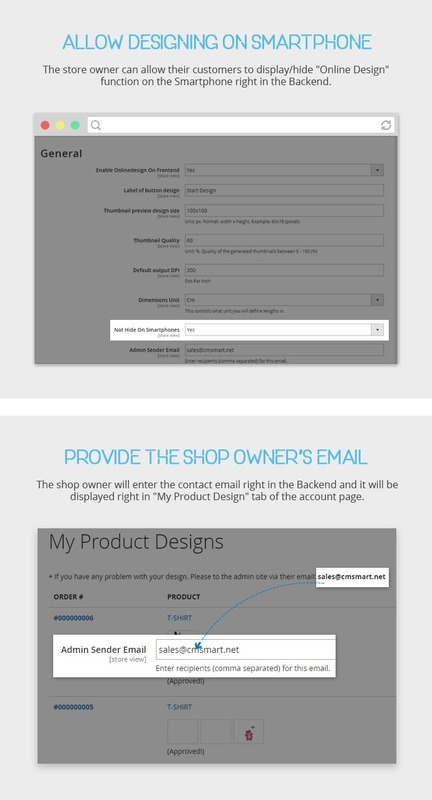 You go to your magento admin: Catalog -> Manage Products -> Add Product -> Product Design : select Yes. 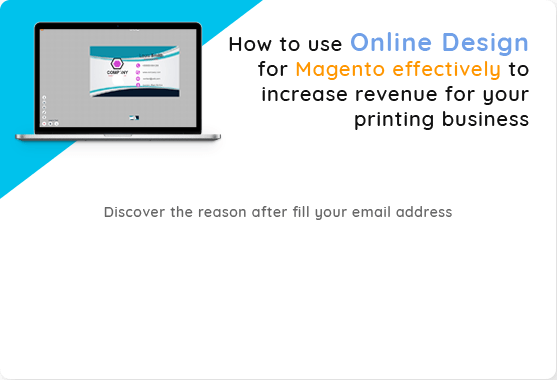 link Magento admin here: http://demo3.cmsmart.net/magento_product_design/index.php/admin. If you have any question, feel free to contact with us. 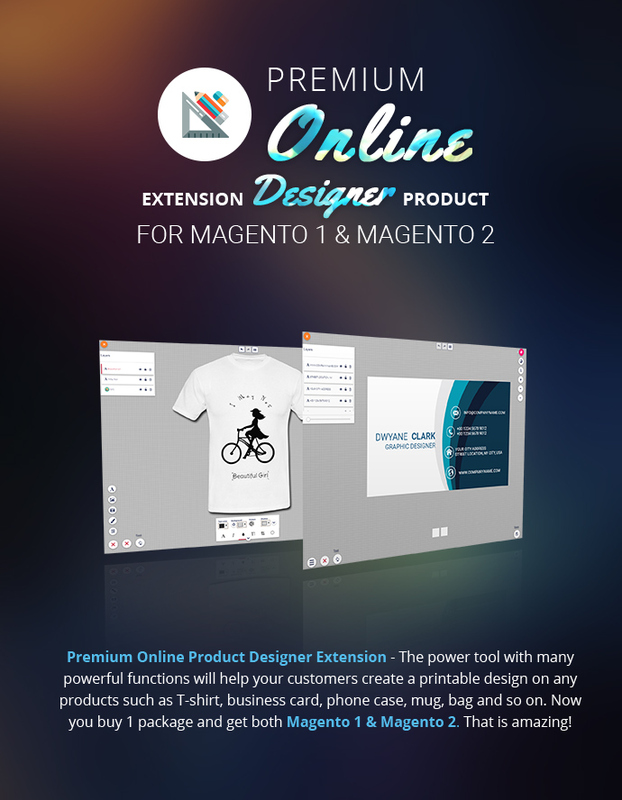 You go to link http://cmsmart.net/magento-extensions/magento-premium-online-product-designer-extension and then click to "ADD TO CART". And then our product have in your cart. 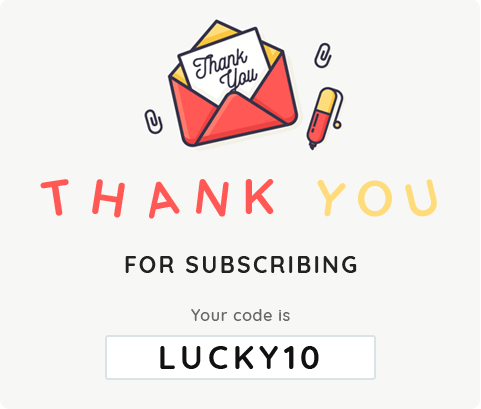 When you buy our products, you only pay $79.99 for 3 months, in 3 months you can download, support and upgrade free from us. After 3 months, you pay $24.99 for recurring, you can continue to download, upgrade and support from us. I am waiting your order. is it possible to set an indivdual canvas per product? I didnt find the option in the backend demo. Thank you so much for your questions. I'm sorry to hear that. In this case I can't use your extension. Do you plan to make this possible in the future? Now, we will test the next time. 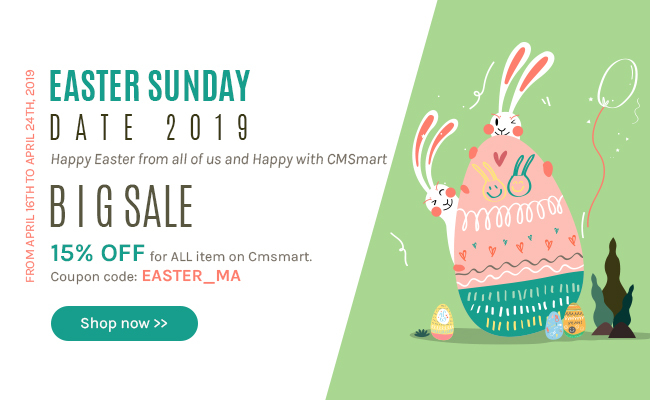 But I think that you should use Magento Online Product Designer Extension for your site because Magento Online Designer is the best-selling product on CMSmart. Many our customer have used and satisfied with it. 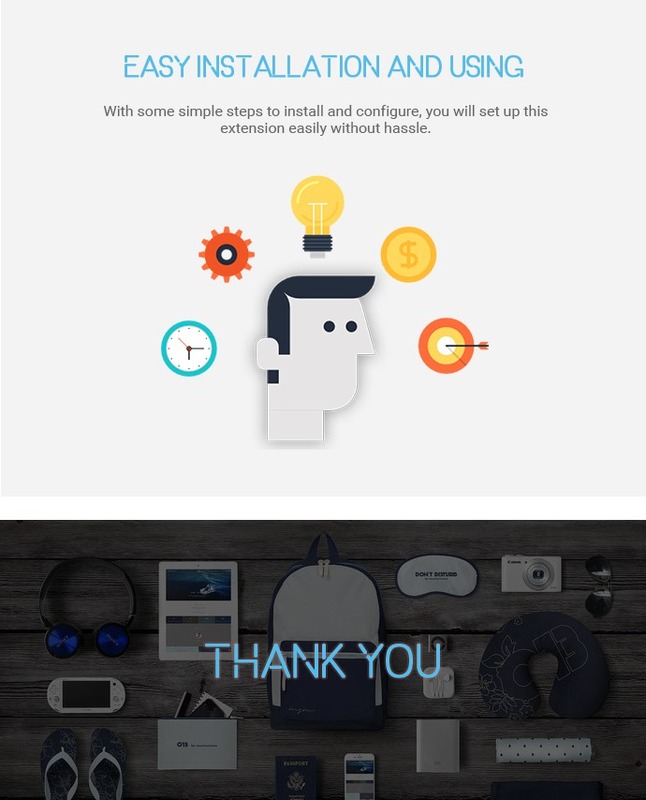 I think you will feel comfortable with our product. Yes. 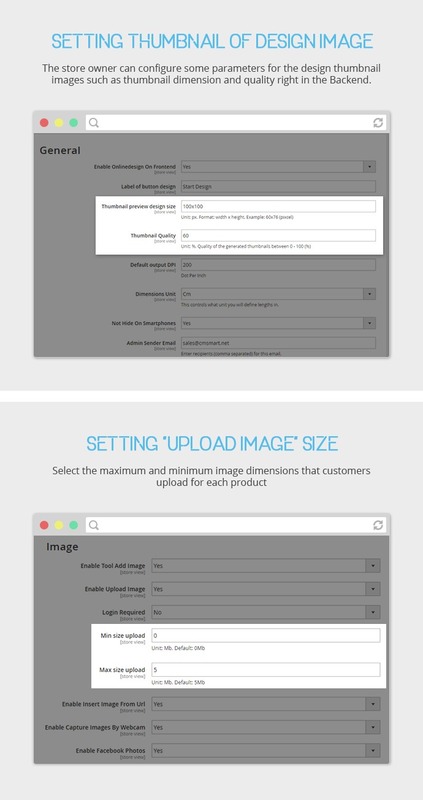 You can add your pictures in magento admin (in Productdesign -> Manage Arts). It's not working fine. I cannot arc/bend the text in the mobile view. Can you help? I'd like to use this to design wall decals in a circular shape. Can the design template be adjusted so that the available area to upload artwork is circular instead of rectangular? You can add more product with your pictures to test your idea and let me know. With this extension, will I be able to add my own art & images as choice selections? Product is used for end user not for trading. Q - Does the total price include support for 3 months? Product for end user.... my customer who is ordering my T-shirts, Correct? What do you mean by trading? 3 months extended fee is $29 includes: Q. This is only for 3 months for an added $29.00? License for your domain - what license are you talking about and only for 3 months? Unlimited Ticket Support - Q. only for 3 months? Download & Upgrade latest version - Q . Latest version of what... the Premium Onlne Product Designer Extension??? With our policy of extended fee, when the support & upgrade period is expired you will save over 70% of initial product price. So it will benefit you a lot! You can still cancel the extended payment anytime . But after that you have to buy again the product with the initial price if you want to open ticket support and download the new product version. Do you offer a backend demo? I'd like to see how designs are created. If you have any problems, feel free to contact with me via my email: janet@cmsmart.net.